Tata Motors has finally realized the need of replacing the well aged Indica and Indigo and they are doing it by launching a hatchback and a compact sedan with the family name, ‘Kite’. 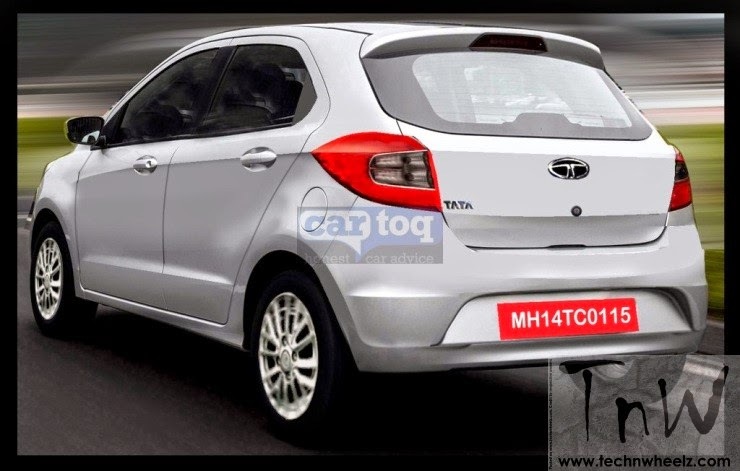 Tired of poor sales charts of Indica and Indigo, Tata Motors is now planning to up the ante through these two new cars. These launches are based on the ‘Horizonext’ strategy of the company where they have planned to replace their entire line-up of cars with a new breed. The Kite vehicles will be aimed at giving good value to the budget customers and therefore, will be placed below Bolt and Zest, and priced in the bracket of 3.5 to 5.5 lakhs. Powering these cars will be a new 1.05-litre, 3-cylinder diesel engine, capable of producing a maximum power output of 64bhp and 140Nm of peak torque while, the petrol models will get the same 1.2-litre unit that powers the Bolt. Initially, the manual transmission will be offered but AMT is also on the cards. 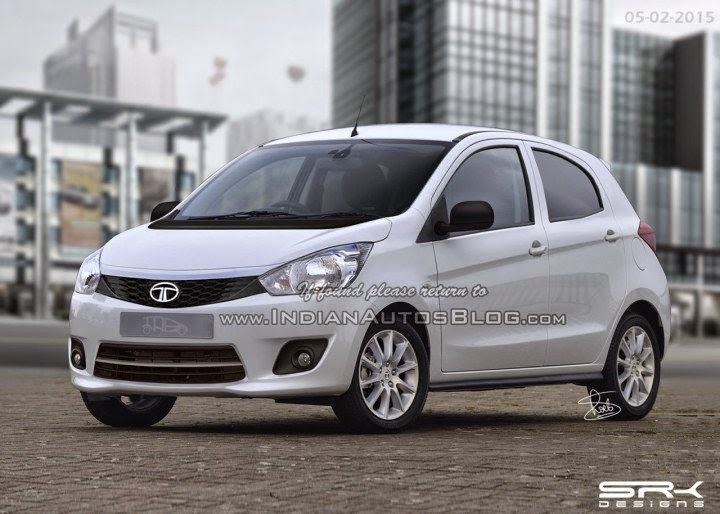 The cars will be built on the XO platform and thus are expected to be manufactured at Tata’s Sanand facility. Already been found testing several times, the vehicles are nearing their launch and should arrive by late 2015. 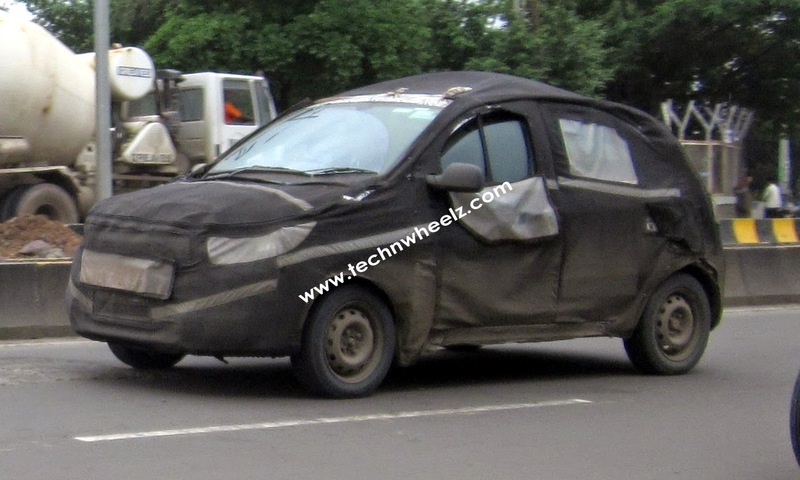 From the initial spy shots, it has been found that the cars will have a completely new design and exterior styling while the interiors may be borrowed from the Bolt and Zest up to some extent. Coming to the rivals, at this price point, the Kite hatch will face direct competition with WagonR, Celerio, Eon and Datsun GO. 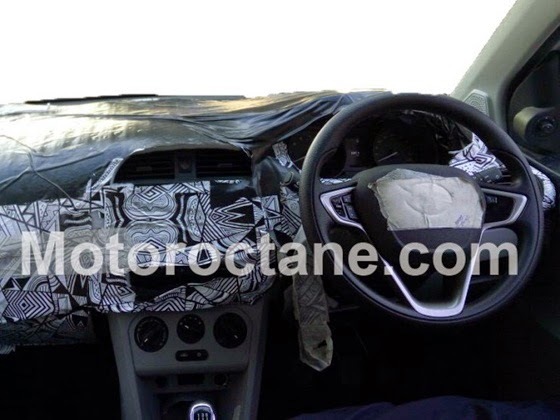 On the other hand, the sedan will rival the likes of Amaze, Xcent and the top selling, Dzire.